Good morning, dear reader. 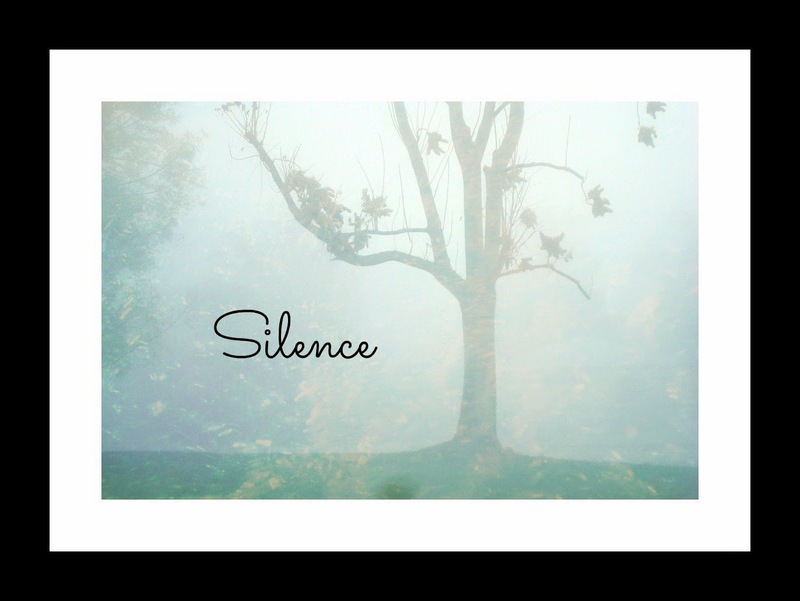 Today's prompt for #OctPoWriMo is 'silence'. We have a visual prompt, which is the picture immediately preceding the poem, and we have the word. Silence. Can you hear it? My poem today went in an unintended direction, but I am happy with the outcome. Please enjoy. You combined two prompts! Perfect and silence. It's something to think about it. Thanks! It didn't even dawn on me that I used yesterday's prompt in today's poem. The two poems are so different. Thanks for pointing it out, and thanks for visiting my page!! I loved the way it proceeds and silence becomes something that you desire.